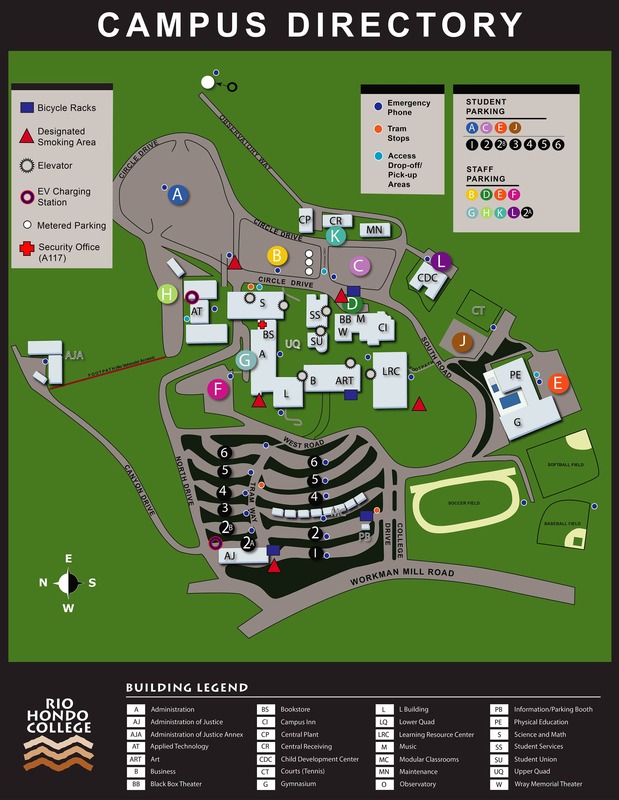 River’s Voice is a journal of art and literature published at Rio Hondo College as a joint effort of the Communications and Languages Division, Arts and Cultural Programs Division, ASO, and ASRHC. Students, faculty, staff, and alumni of Rio Hondo College are encouraged to submit original work for possible publication in five genres: poetry, short story, memoir, one-act drama, and visual art. Since 2000, River’s Voice has collected writings and visual art from Rio Hondo College students, staff, faculty, and administrators. The journal has published the work of hundreds of artists, and some are invited every year to read at the Writes of Spring celebration. Stop by the Communications and Languages Office (A-219) or the Arts and Cultural Programs Office (B-14) to view work from the last fifteen years or to buy an issue. The editors welcome drafts and can offer brief remarks as you develop your poem, story, memoir, or one-act play. Those drafts can be sent to RiversVoice. The submission deadline for River’s Voice, Vol. 20 is February 14, 2019. Student submissions are reviewed for the River’s Voice Creative Writing Contest, which awards three cash prizes to students in each literary genre. Submissions must follow announced guidelines. Submissions of literature are accepted in electronic format only. Submissions of visual art are accepted in digital format only. 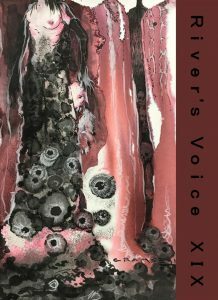 Contributors whose work is selected for publication will receive a complimentary copy of River’s Voice. For general questions about River’s Voice, please fill out the form below.